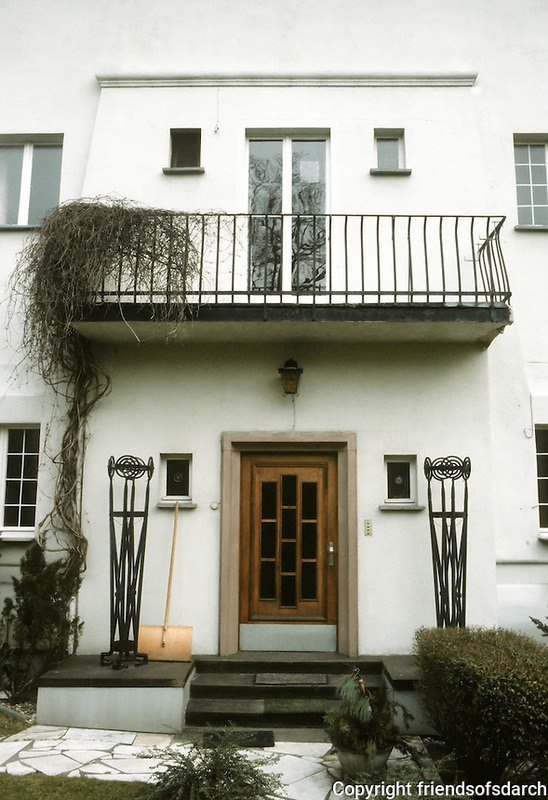 Josef Maria Olbrich: Habich House, Darmstadt. Door and entrance. Photo '87.